If so, we’re looking for full and part time time commercial and domestic cleaners in the East Lindsey District. Previous experience preferred, however a happy and positive attitude, a willingness to be part of a hardworking, fun loving team and a great attitude to customer service are our core requirements. Full training is provided and we have a variety of positions available, from being one of our key cleaning crew right through to leadership roles. Contact us today by entering your details into the contact form below. We offer excellent rates of pay and you will be covered by our comprehensive public liability and employer’s insurance. As presentation is important to us, we provide smart uniforms and you will be equipped with all the products and equipment you need. In addition we also offer ‘extra’ benefits and have linked up with ‘Perks of my Job’ to provide you with some exciting deals for you and your family to enjoy. Our ethos is happy staff equals happy customers and so we strive to creating a safe, fun and inclusive environment where you feel truly valued. Working with us will be like nothing you’ve experienced before! 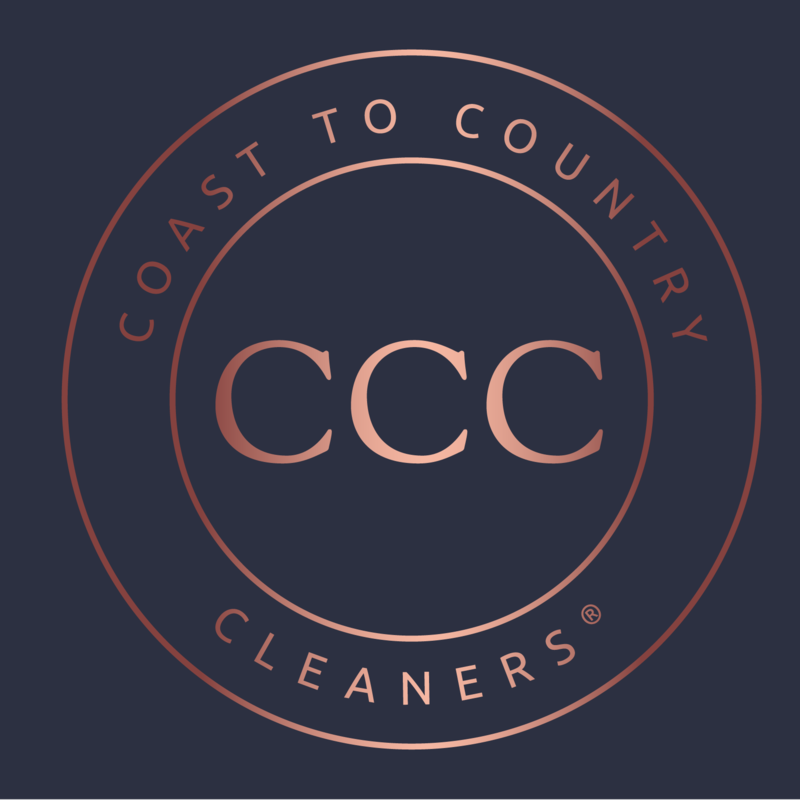 To apply for a position with Coast to Country Cleaners®, please click on the application form below, complete your details and we will be in contact shortly. To apply for a position with Coast to Country Cleaners®, complete your details below and we will be in contact shortly! Thank you for your interest we will be in touch shortly!